was excavated in 1971 after 23 centuries of silence. 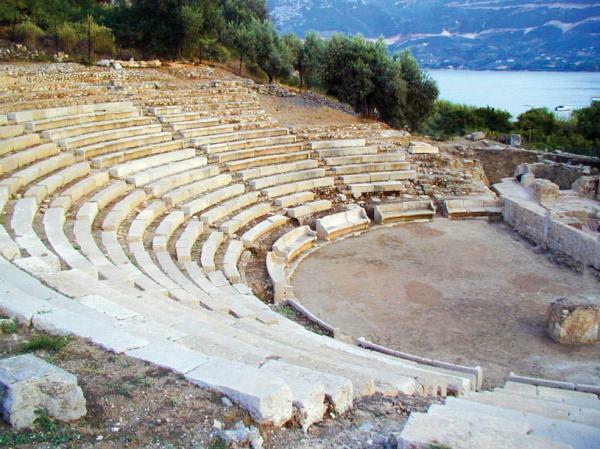 It is located in the Acropolis of the ancient city of Epidaurus at the South-Western slope and it has a capacity of 2000 seats. It was built in the 4th century, with the sponsorship of prominent rulers and upper class people, in honor of the God Dionysus and underwent profound changes during the Roman occupation. A remarkable characteristic of the theatre are the inscriptions which consist a real-living museum. This is why it is called ‘the theatre that speaks’. Every July, significant musical and theatrical events take place in this small theatre. The most important is the program ‘Musical July’. 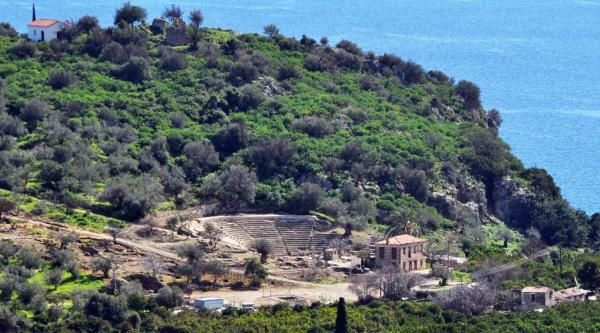 Travelers can visit the theater by taking a lovely walk starting from the port of Epidaurus to the Peninsula Island and then follow the trail by crossing through the orange groves. 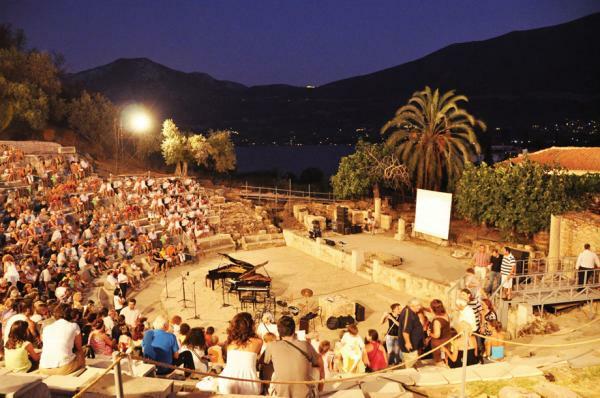 Also, the small theater can be reached by road by directing yourself towards the area called Nissi.